DETROIT - The Airbus A350 is now a reality for Delta Air Lines customers and employees. 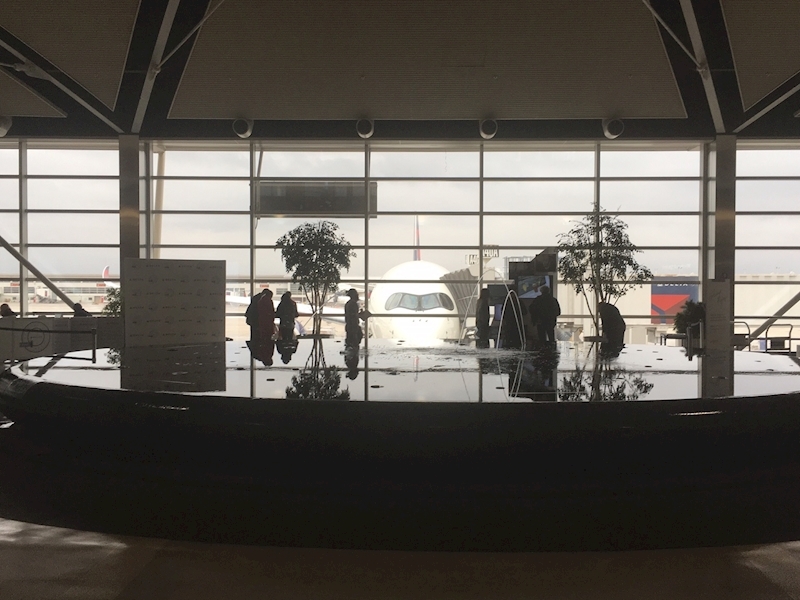 Years of hard work and planning across virtually every workgroup at Delta culminated Monday afternoon as Flight 275 pushed back from Gate A40 shortly after 1:40 p.m.
"On behalf of our more than 6,000 employees based here in Detroit - and more than 80,000 worldwide - it's our pleasure to have all of you today as customers of our inaugural flight on the Delta Airbus A350 heading to Tokyo-Narita today," said Hussein Berry, Delta's V.P. - Detroit Hub. "You're going to be flying today on a state-of-the-art aircraft and Delta has been hard at work over the last few years to make it a very enjoyable experience."